I always enjoying looking at the fun halloween decor items at Grandin Road. I saw these cute ghosts lights and set out to copy them. Of course they are very in expensive to make. 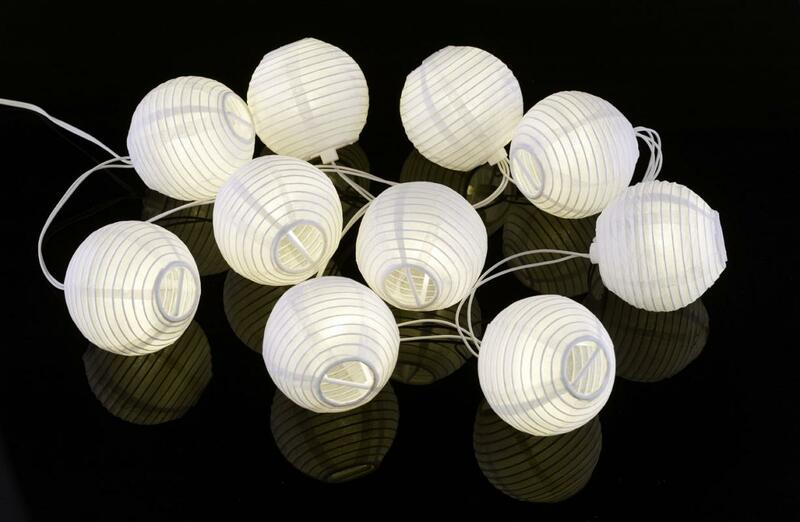 I started with these white paper lanterns. Mine had 10 lights. Grand Road has only 5.I bought them on sale at Michaels. 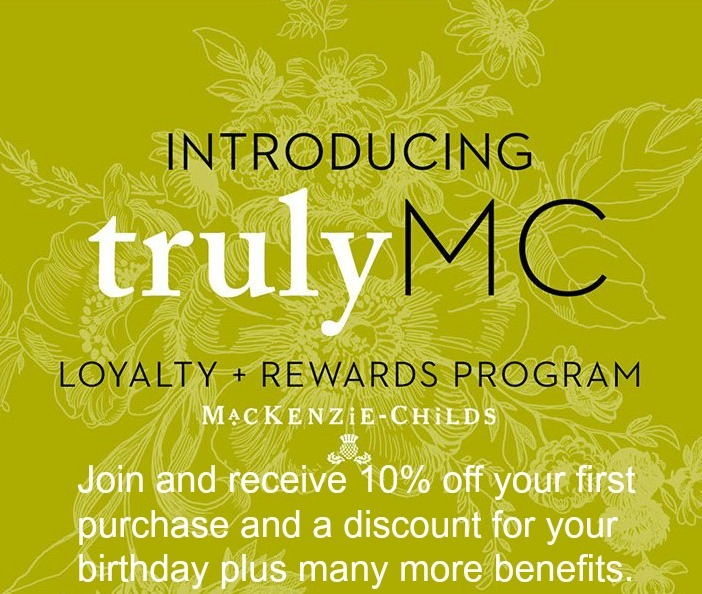 Don't forget to use the coupons. You can use old sheets, curtains and some cheesecloth to make the ghosts. I doubled the white material I had and then cut cheesecloth to cover the white bulbs. I tore the cheesecloth to make it look more like floating ghosts.I had some black chalk vinyl, so I cut out some oval eyes for each ghost. 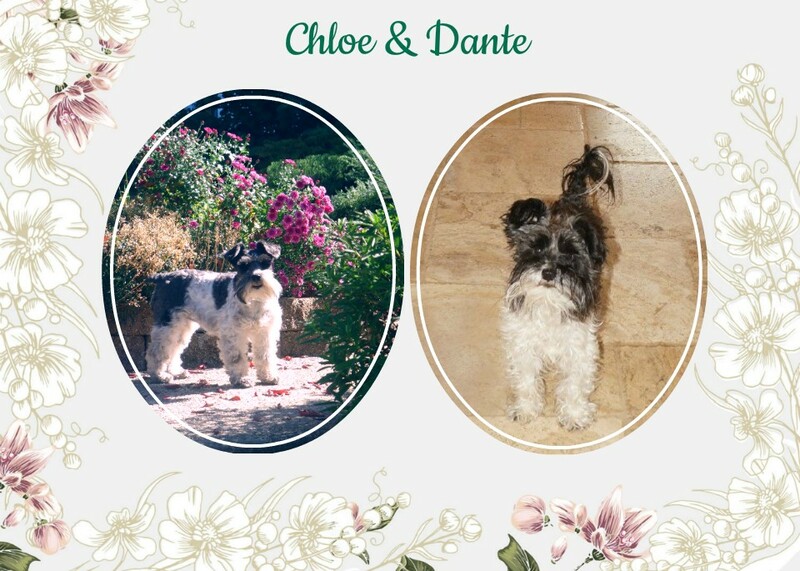 They were very easy to re-create. 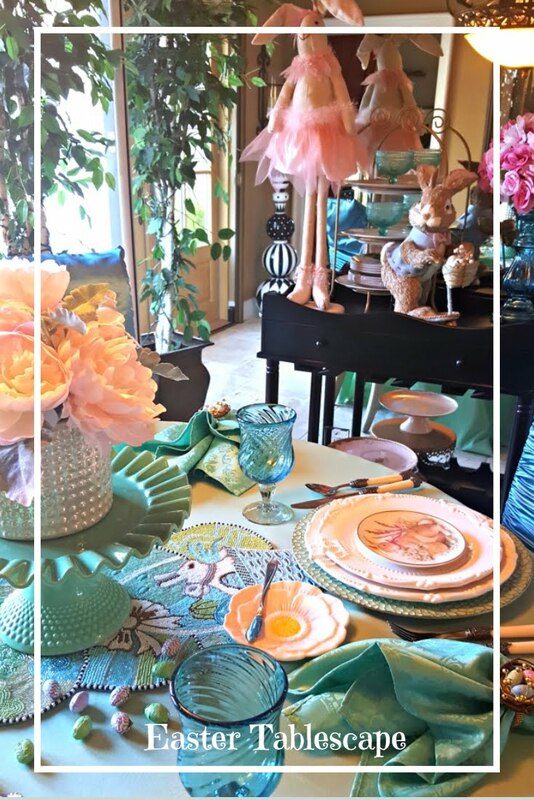 I created the mantel look with this large whimsical hat. It is sitting on a Mackenzie -Child's gift box. The cute purple witch shoes are added. 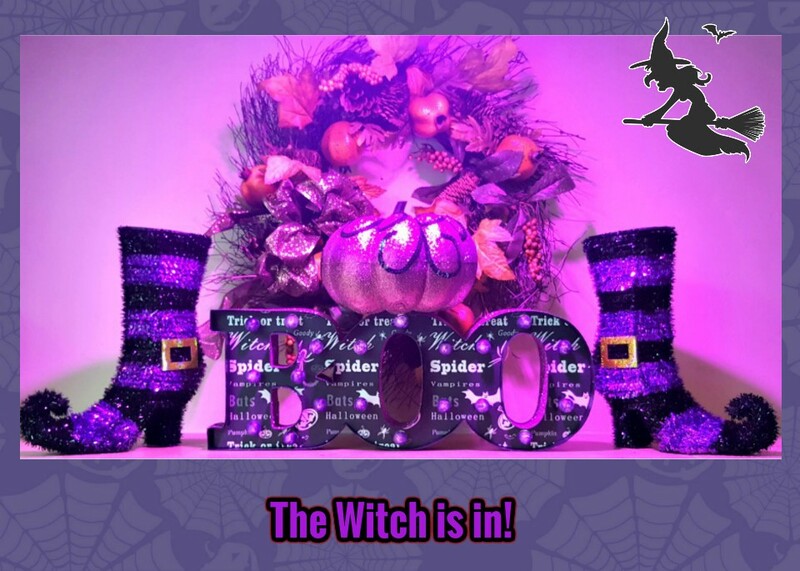 I bought them at Michaels last year on sale.The BOO sign is from Safeway on sale. 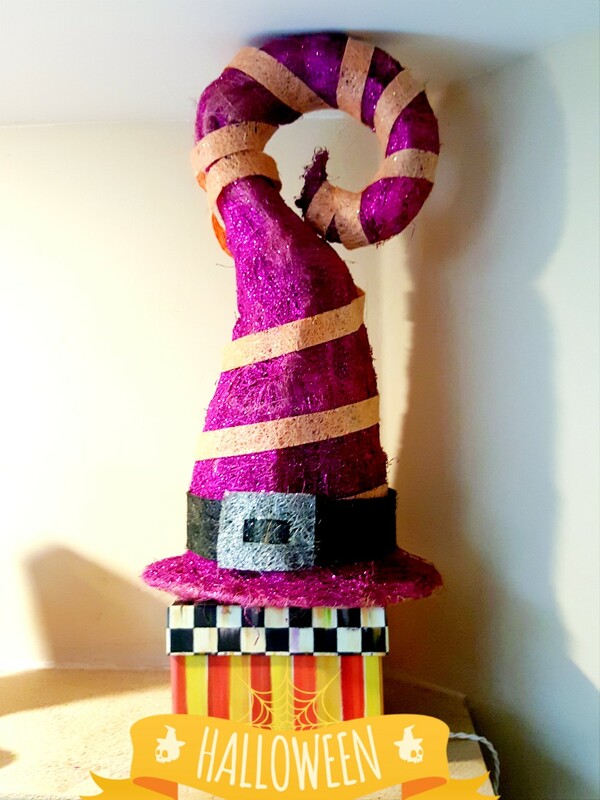 Esmeralda, the good witch sits on top of a pumpkin. 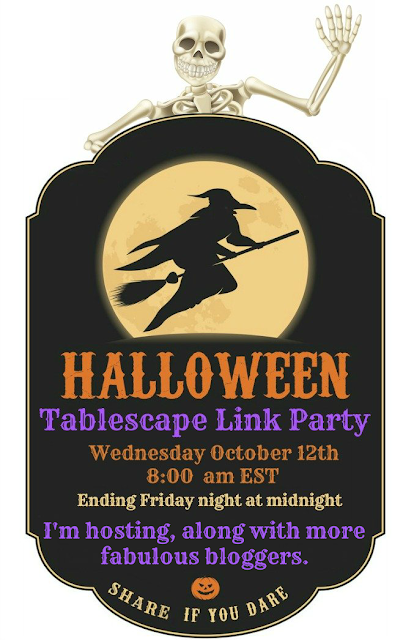 Don't forget on October 12th, a few bloggers and I are hosting a Halloween Tablescape Link party.I hope you join in the fun! so colorful! I love the witches. I'm just getting started on fall, so I'm not ready to move into Halloween yet. Thank you for your visit. I have fall and a little Halloween mixed in. Hi Linda, what a darling mantel display for Halloween. 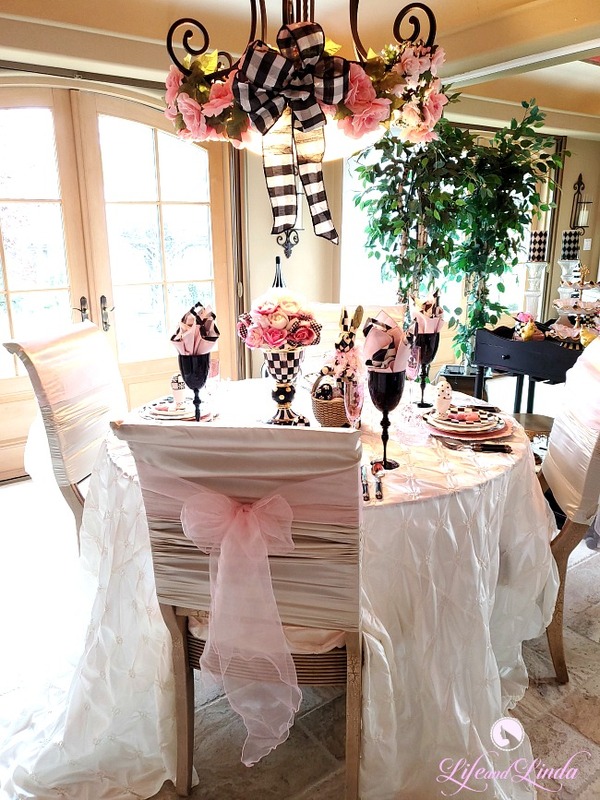 Love the ghost garland you created. Too cute. The witch is darling sitting a top the pumpkin. You are amazing my friend. Love this. Your mantel is fabulous. Scary but cozy,too! Thanks for sharing. Your mantles Linda are perfect canvases for any season! 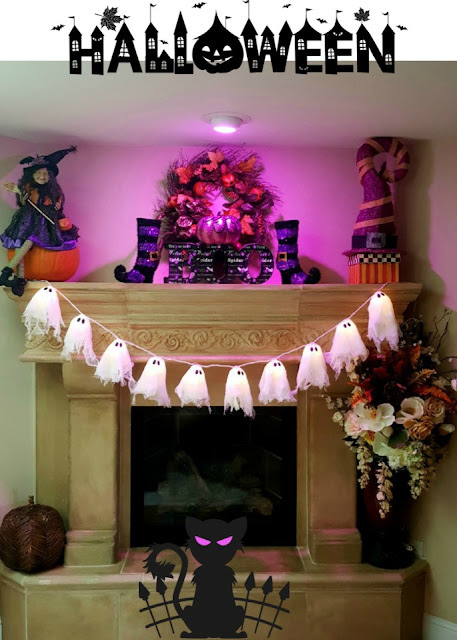 Love those boo lamps! Love, love your mantel!! The ghost lights are adorable and the wreath is beautiful! 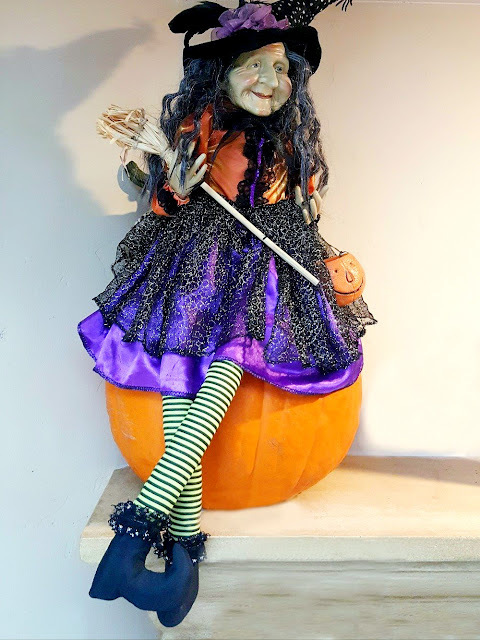 Love the witch sitting on the pumpkin...well, it's all stunning! 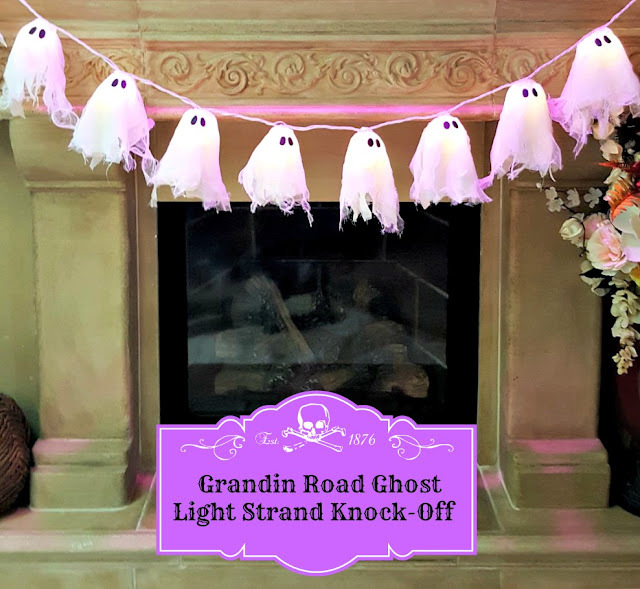 Your copycat ghosts look better than the Grandin Road ones, Linda! 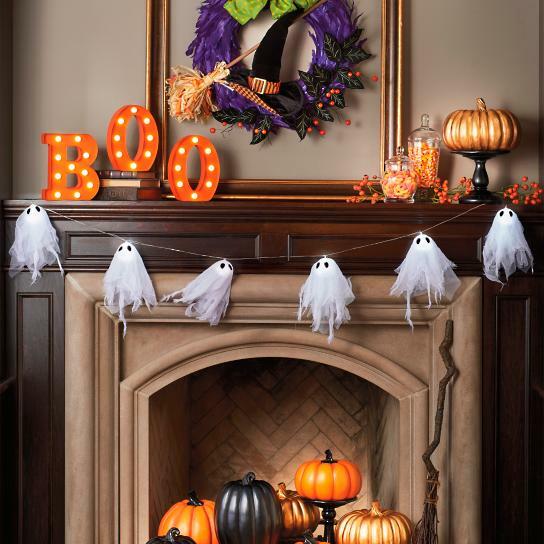 Your whole mantle scene is just perfect for Halloween. Thanks for sharing your inspiration with us. I found the birch candles at Michaels for 50% off! Woohoo!! The ghost lights are real attention grabbers! Spectacular fun...it looks soooo cute! Not horrid ghastly, like some of the more evil wicked Halloween stuff. Perfect! 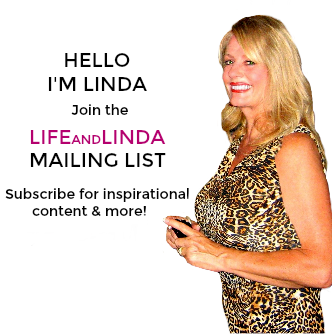 Linda, this is so cute! Your ghost garland is adorable, and I love that cute little witch. My kids would love this! Your mantel is perfect. I love Fall the best so I love these ideas. Linda, this is so cute! Your are so talented...and crafty! This was a great idea! 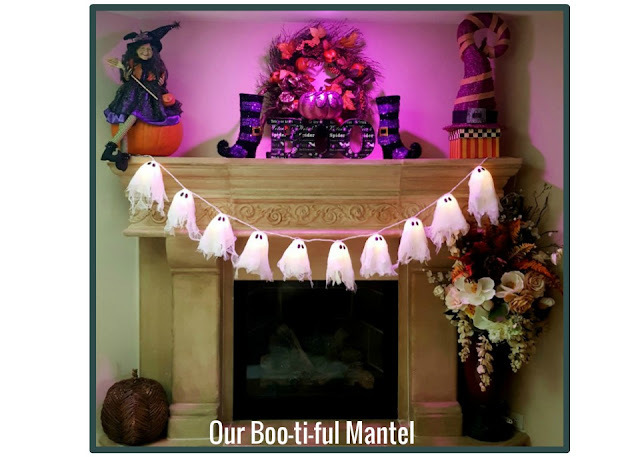 Your mantel is so fun for Halloween! Love how you did the ghost lights. Very clever. Thanks for sharing on Monday Social. Adorable, Linda. You are way ahead of me. So clever to use the little lanterns to make them so full! IT turned out darling. We are all decorated too, as I have a party tomorrow night and my sister was here for a week and left early this morning, so I had to get everything done early. So nice to have it done. Wishing you a BOOtiful day! You do the seasons up so well and I love your festive nature. 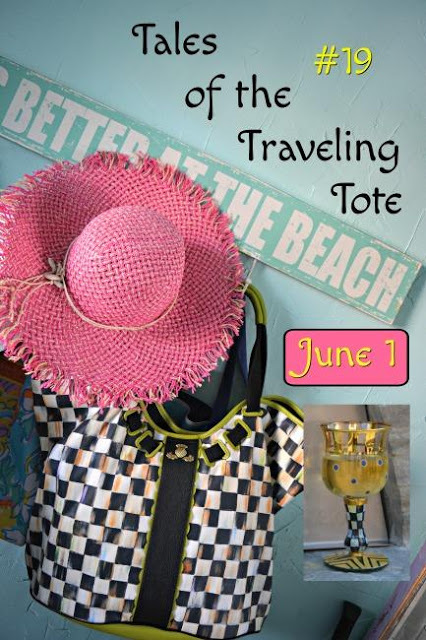 This is darling and fun too! Linda, I love both mantels. The ghosts are super cute and such fun idea! Glenda the Good Witch is great too. I'm feeling inspired now to get some decorations up!! 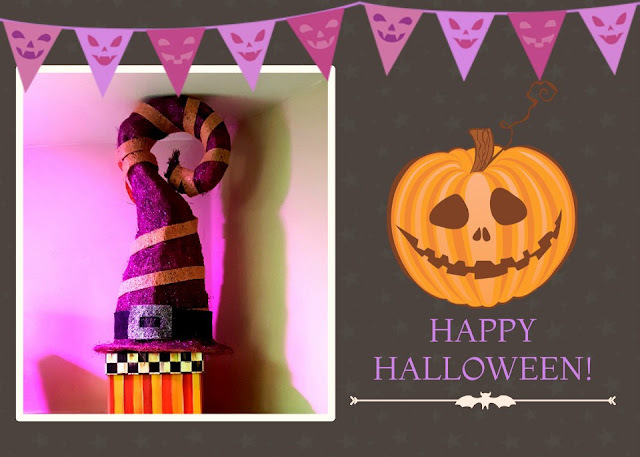 Your Halloween mantel is fantastic. 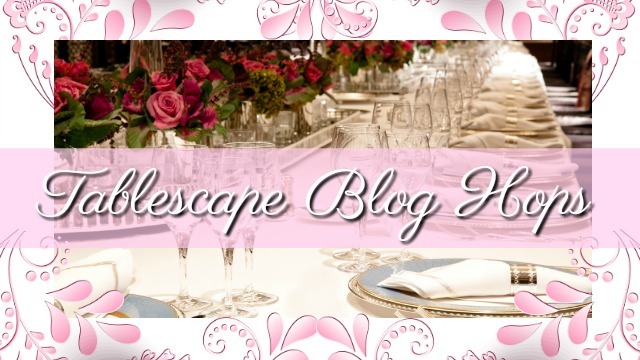 What a great ghostly banner and tutorial. Thank you for sharing at Monday Social. We love seeing your creativity. Your mantel looks great! The ghost garland is a perfect Halloween touch. Thanks for linking up at the Happy Halloween Link Party. Pinning.